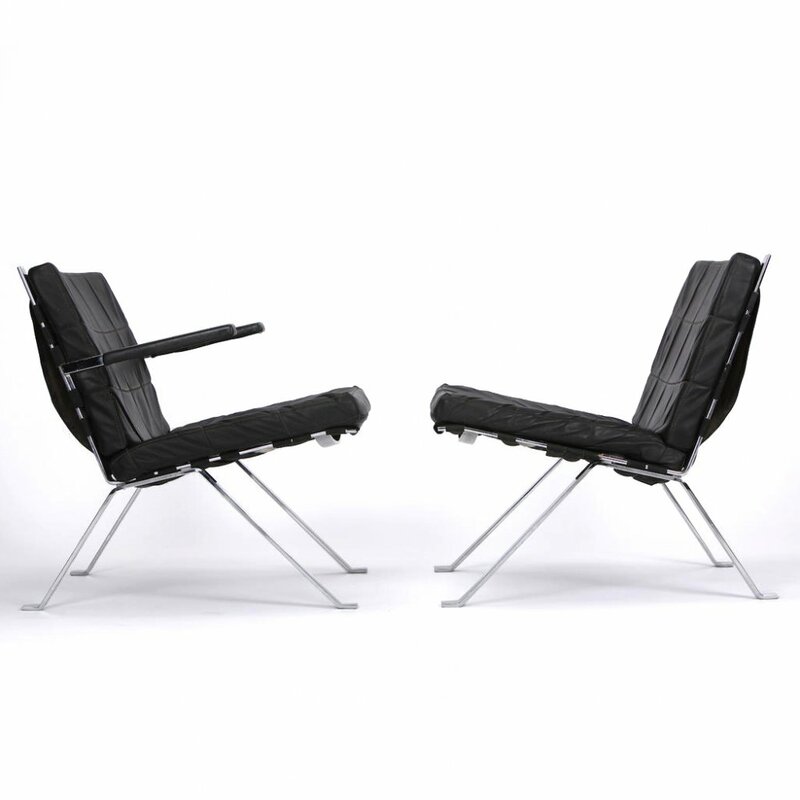 These iconic chairs are legends in the design world. 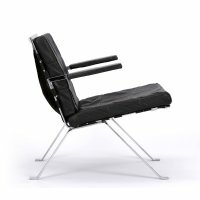 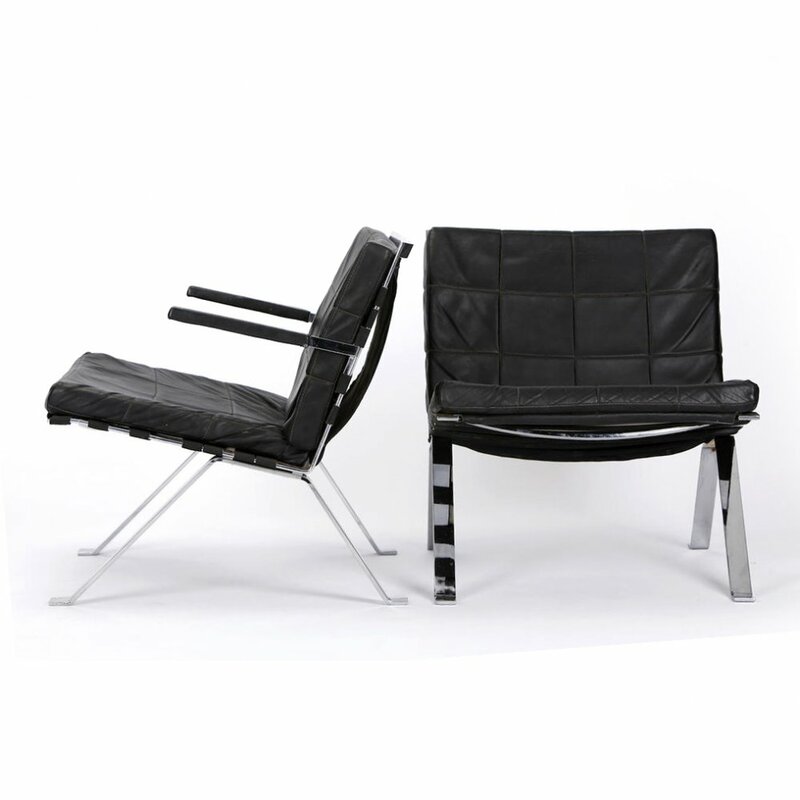 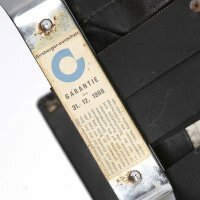 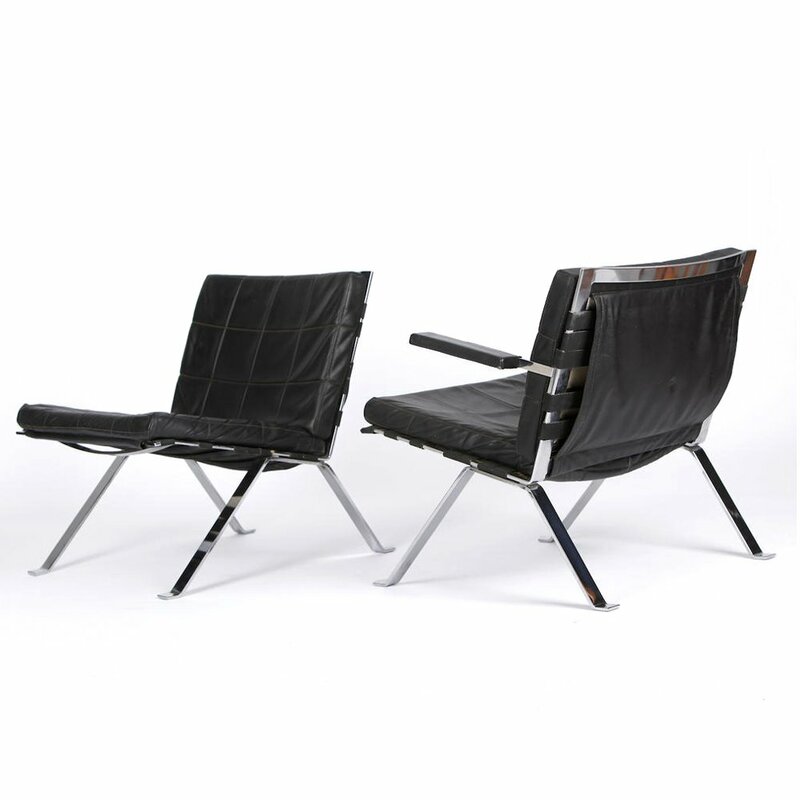 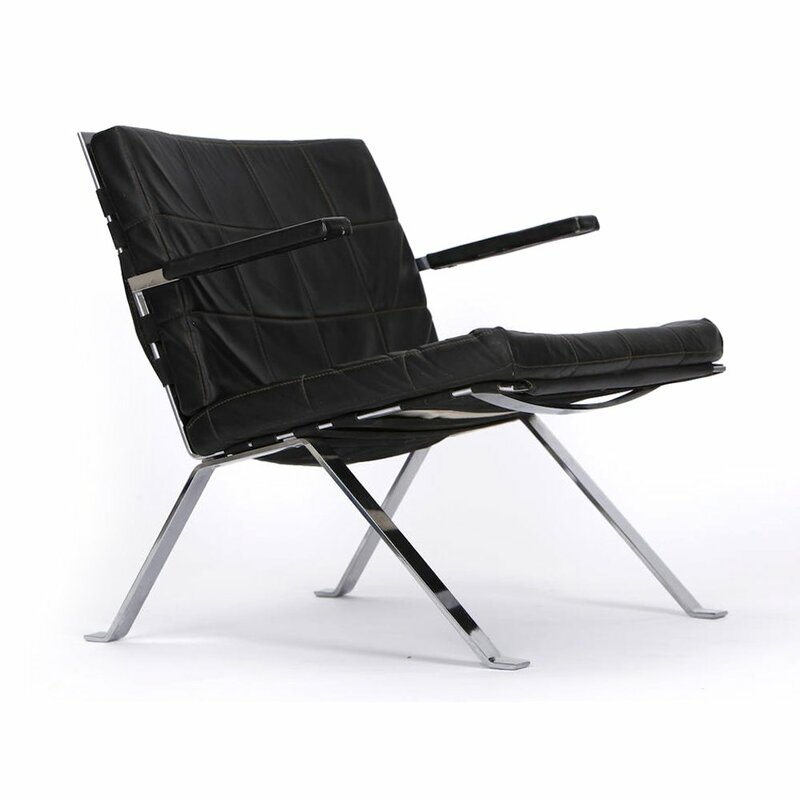 Model 1600 by Girsberger Eurochairs was produced in 1966 in Switzerland and still carries the original label (pictured). 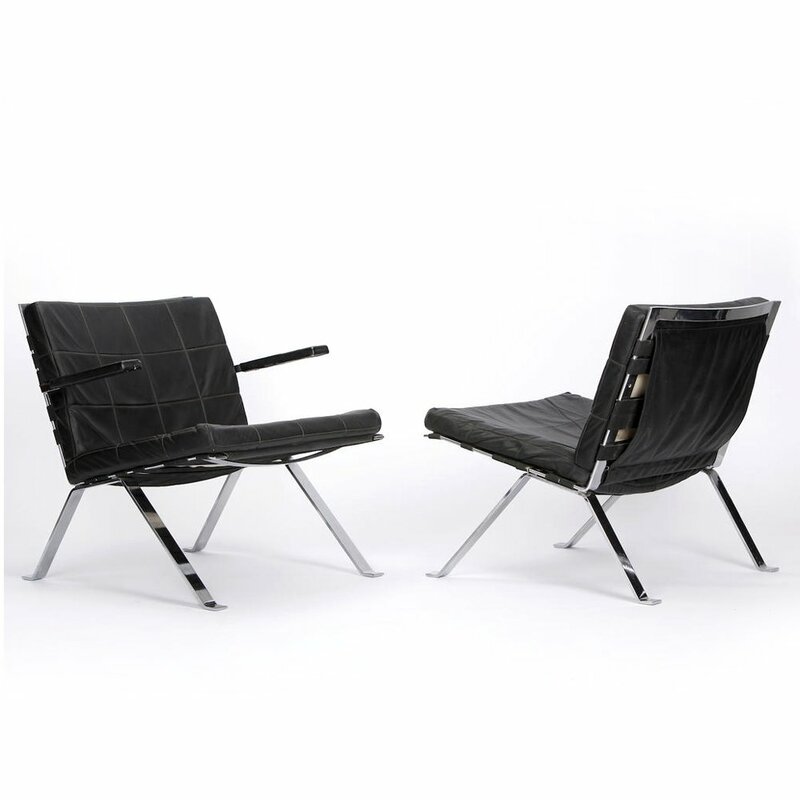 Designed by Hans Eichenberger. 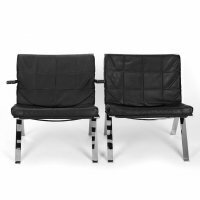 This set has two chairs, one with armrests, one without. 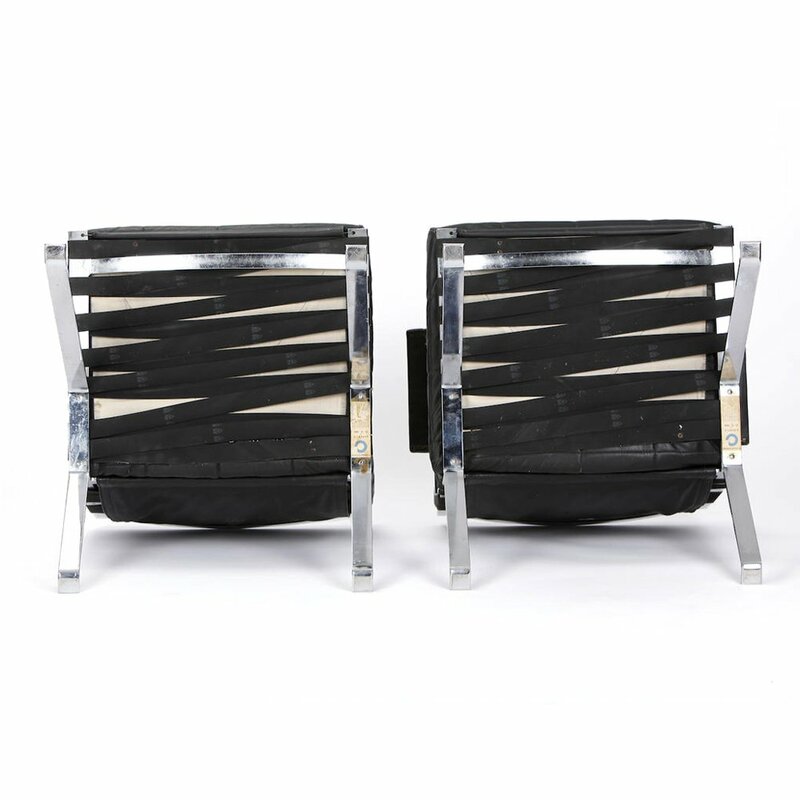 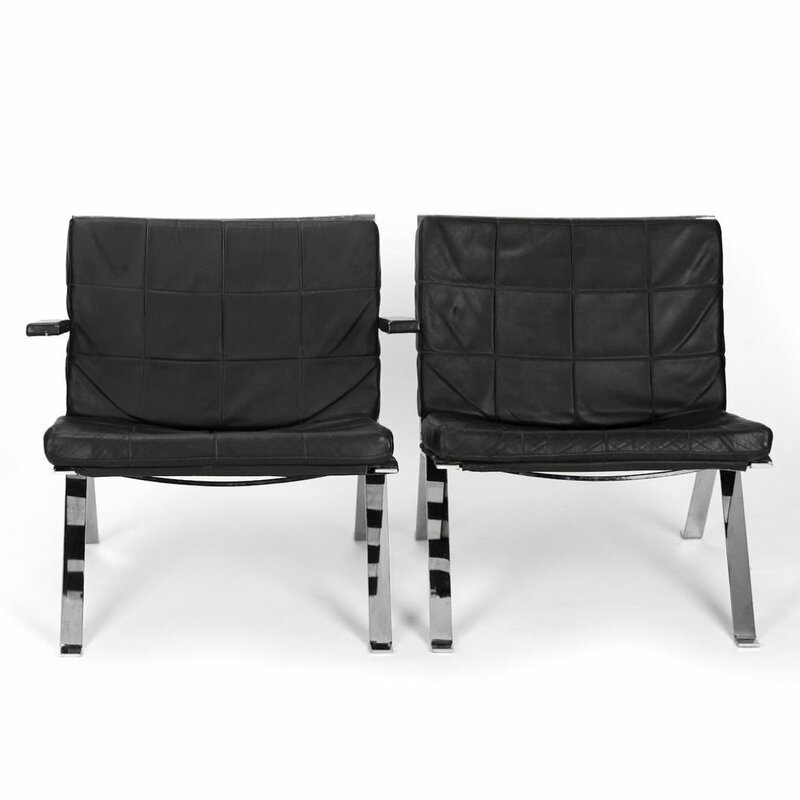 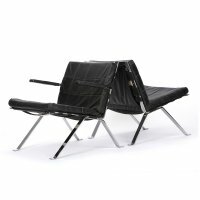 The chairs stands on chrome construction with black faux leather cushions. Very good condition with only minor wear. 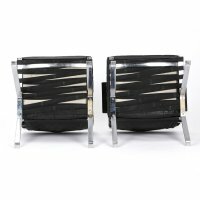 On the chrome or seats. 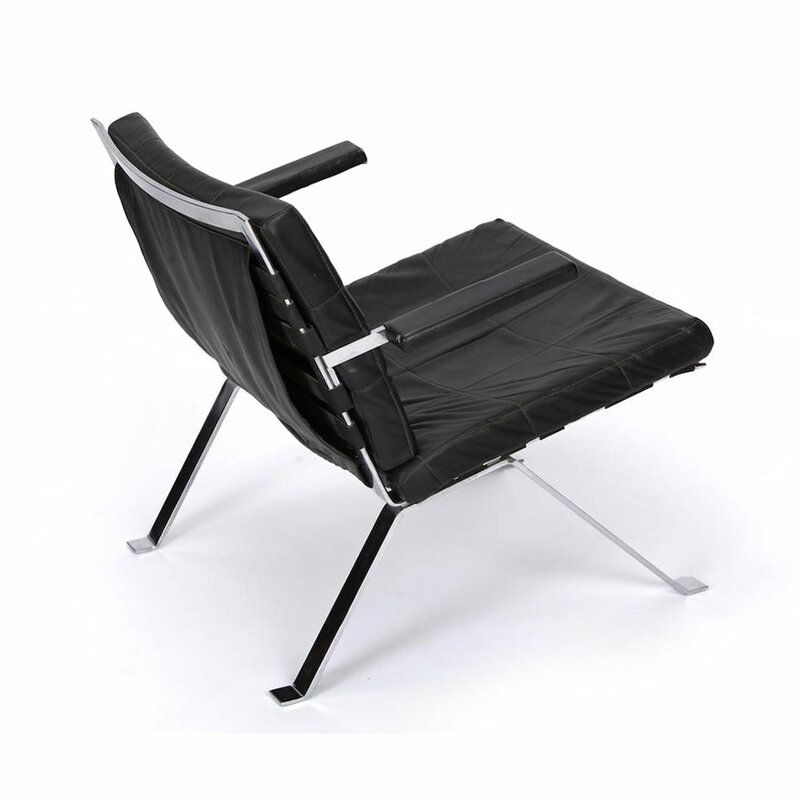 Very comfortable seating and timeless design.